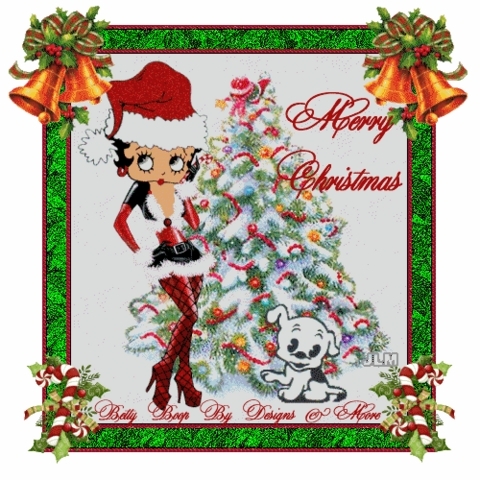 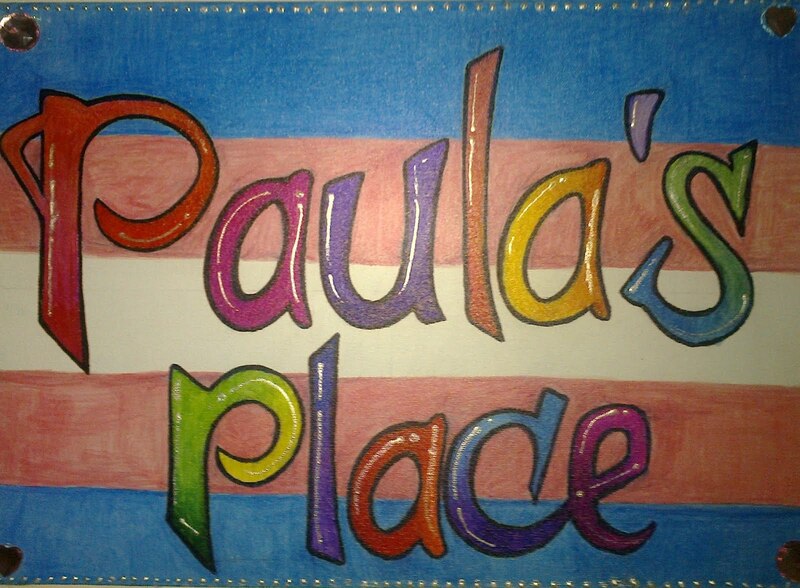 Well we're almost there, quite frankly as far as I'm concerned if it isn't done by now it's not getting done, I will be dropping off a couple of presents on my way to pick up my friend to go to Midnight Mass (His turn to choose so looks like it'll be Roman Catholic) but that's it for me. My flat is filled with the smell of a herb loaf baking and the sound of the washing machine spinning ~ not particularly festive, but that's home! 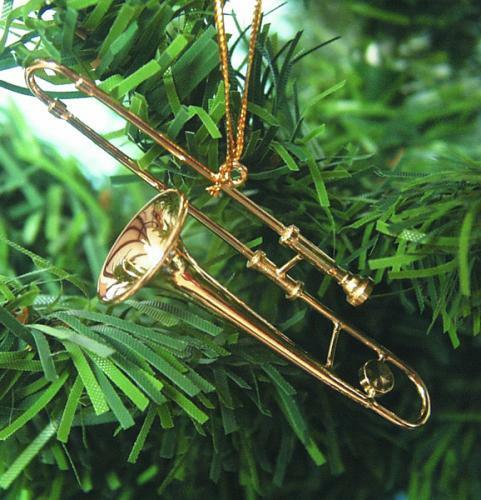 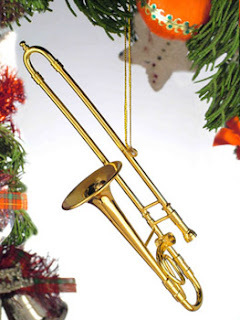 All I really need now to make life complete is some festive trombones!